UnelmaMail now comes with Russian and Polish language capabilities. 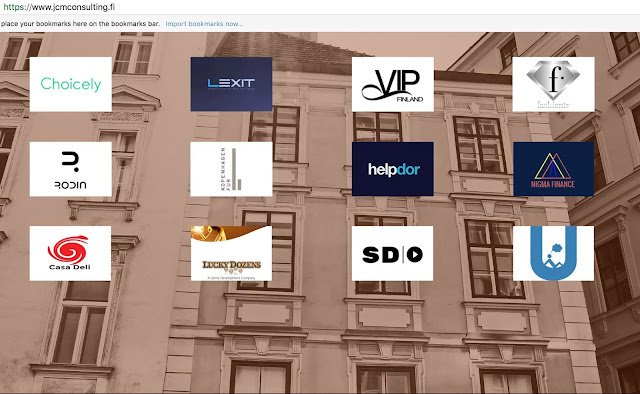 UnelmaMail already supports: Finnish, Nepali, English, Spanish, Swedish, Italian, German, Dutch, French, Hindi and Portuguese. 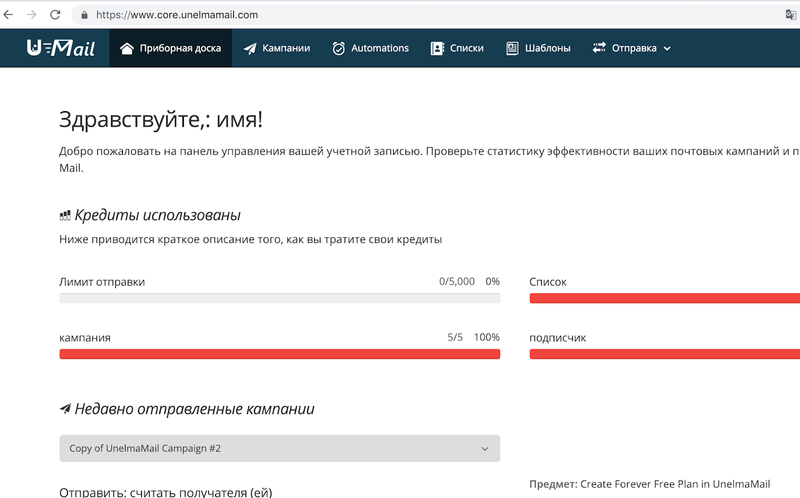 It is our pleasure to announce today that UnelmaMail - an AI-powered email marketing automation platform now comes with Russian and Polish language. 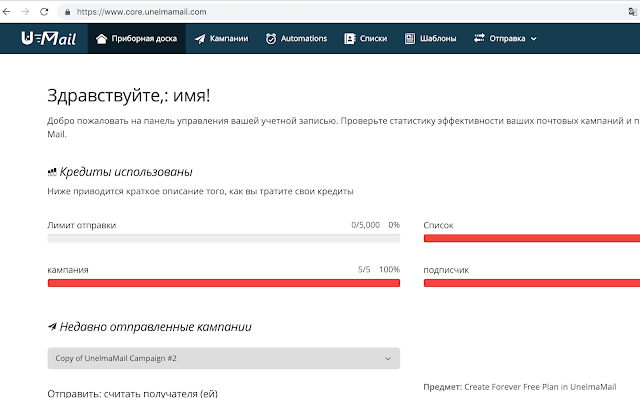 So like we promised a few weeks back, we are "working extremely hard or hardly working", we have come up with two more additional language and localisation features in the UnelmaMail platform.